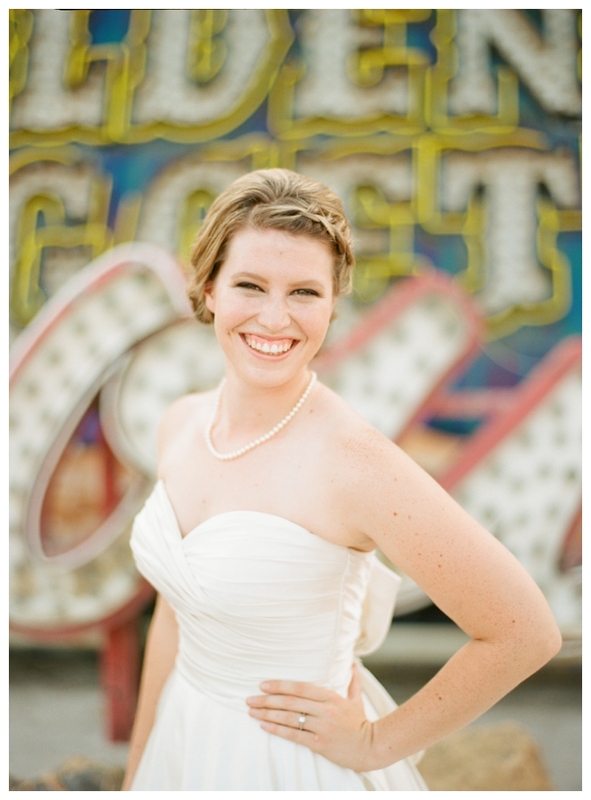 I have been DYING to post this session ever since we scheduled the shoot. Rachel has been my best friend since 9th grade and I am so ecstatic she found the man of her dreams. Mike is absolutely perfect for her and I am so honored they wanted to book us for their wedding!! Chris and I had just booked our flights to Vegas for our engagement session when we found out that Rachel would be moving there the same week. 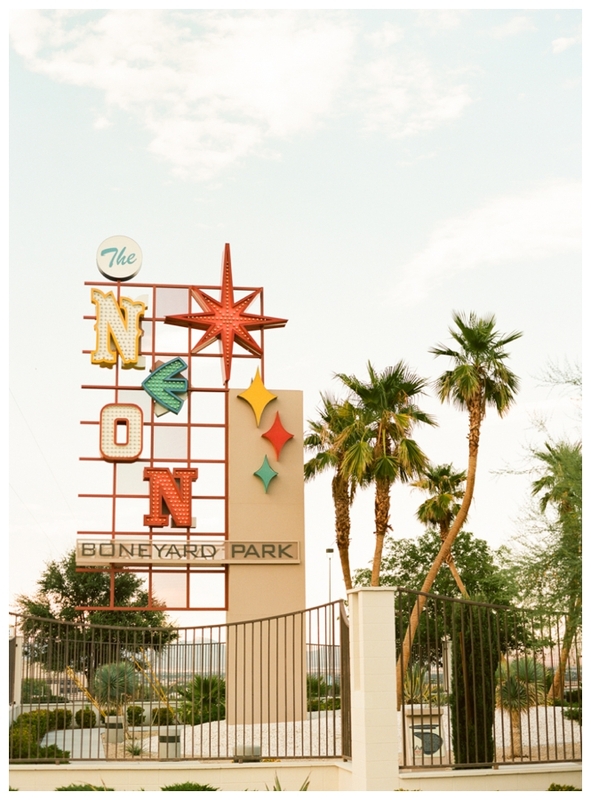 The first time I saw the Neon Boneyard I just knew I had to do a session there. Luckily, Rachel loved the idea too! We started at this fabulous location and then ended at Red Rock which is most beautiful place I have ever shot. 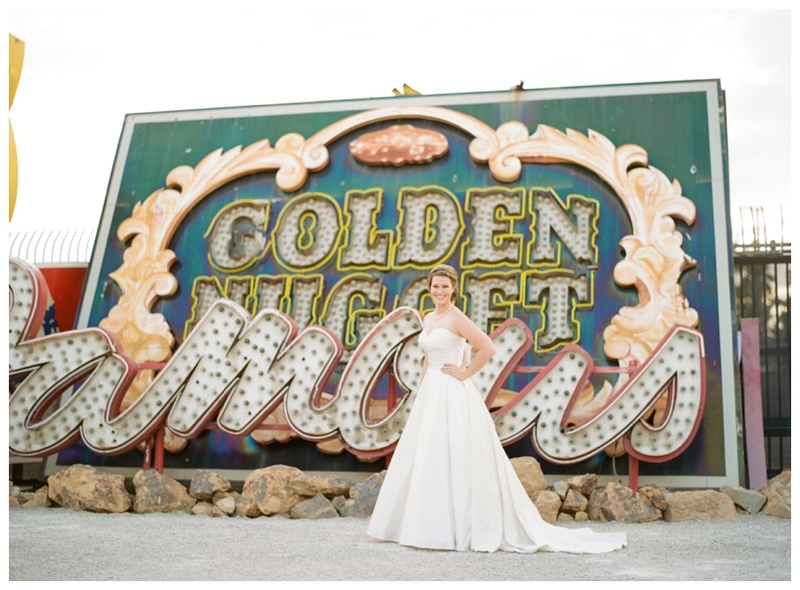 We know you will love this bridal session just as much as we do!